Nova Scotian teaching kids to make a difference with the question ?What are we going to do about it?? What?s the best way to improve teaching quality? 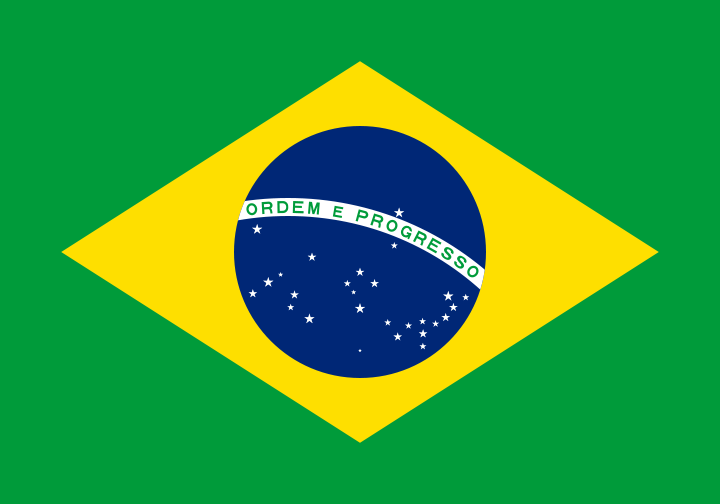 TESOL Certification for Teaching English to Speakers of other Languages in Brazil.